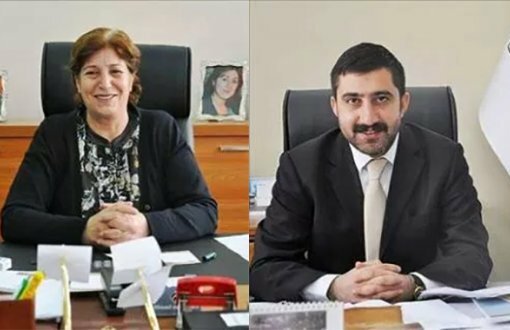 The co-mayors of the Doğubeyazıt district of Ağrı province in eastern Turkey, both of whom are from the pro-Kurdish Democratic Regions Party (DBP), were arrested on corruption charges on Sunday. Doğubeyazıt Co-mayors Delal Tekdemir and Murat Rohat Özbay were among 10 people detained last week as part of an investigation into corruption claims at the Doğubeyazıt Municipality. Over the past two months Turkey has seen the arrest of some mayors in the country’s predominantly Kurdish Southeast while the government, in a controversial move, appointed trustees to approximately 30 municipalities in the region.